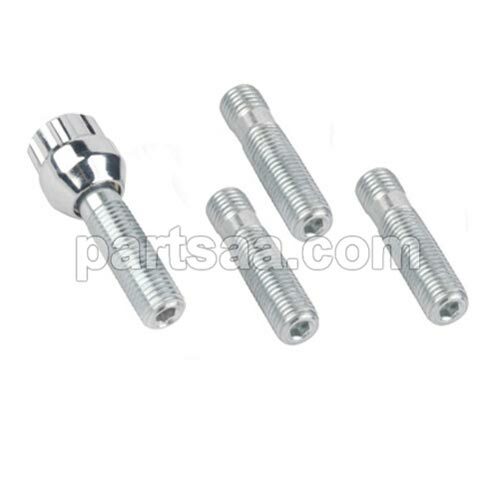 both-end thread studs: black or zinc plated. popular thread size: M8x1.5, M10x1.5, M12x1.5, M12x1.25, M14x1.5, 7/16, M12x1.75, Allen key design available. Wheel studsare the threaded fasteners that hold on the wheels of many automobiles. They are semi-permanently mounted directly to the vehicle hub, usually through the brake drum or brake disk. Lug nuts are fastened over to the Wheel Stud to secure the wheel. When a wheel is removed for tire changes etc., the stud remains in the hub. 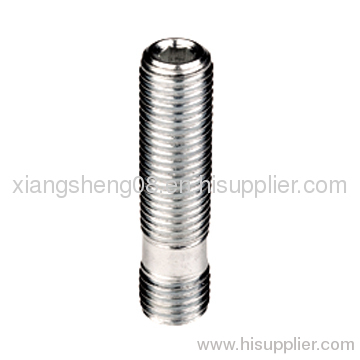 Looking for ideal Screw Type Stud Manufacturer & supplier ? We have a wide selection at great prices to help you get creative. 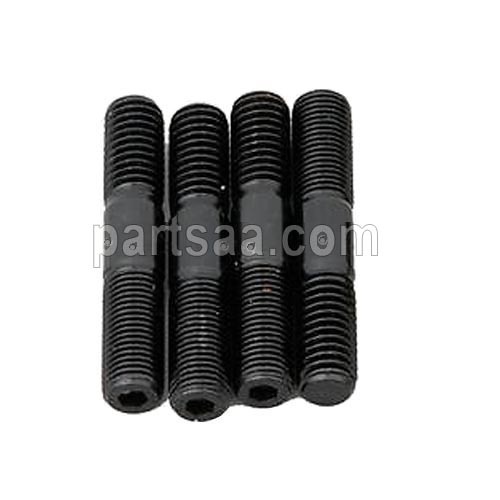 All the Screw Wheel Stud are quality guaranteed. We are China Origin Factory of Allen Key Design Stud. If you have any question, please feel free to contact us.